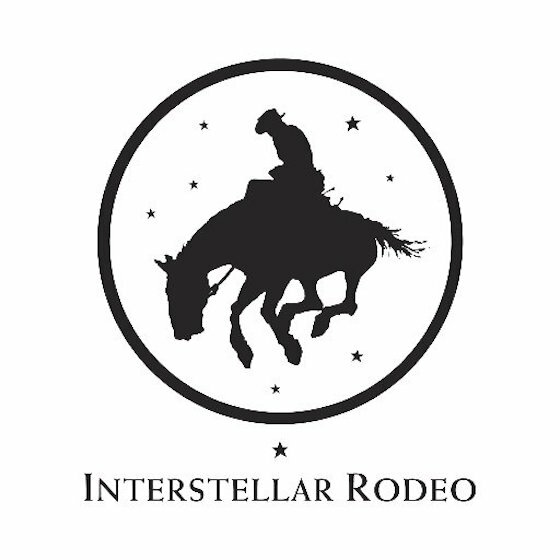 Now in its third year, Winnipeg's edition of the Interstellar Rodeo has pieced together one hell of a lineup. Headliners for the fest include Beck, Broken Social Scene and Father John Misty. They'll be joined by Shakey Graves, Rheostatics, Aloe Blacc, Marty Stuart and His Fabulous Superlatives, Sarah Slean, Adia Victoria, Danny Michel, Terra Lightfoot, Yola Carter, the Dead South, Whitney Rose and Leonard Sumner. The festival will return to the Forks from August 18 to 20. Tickets for the event are available here.